Amanda Fairbanks has been working for Great Plains Interactive Distance Education Alliance since June 2016. She came to Manhattan, Kan., in August 2012 where she earned her doctorate in student affairs in higher education from Kansas State University. 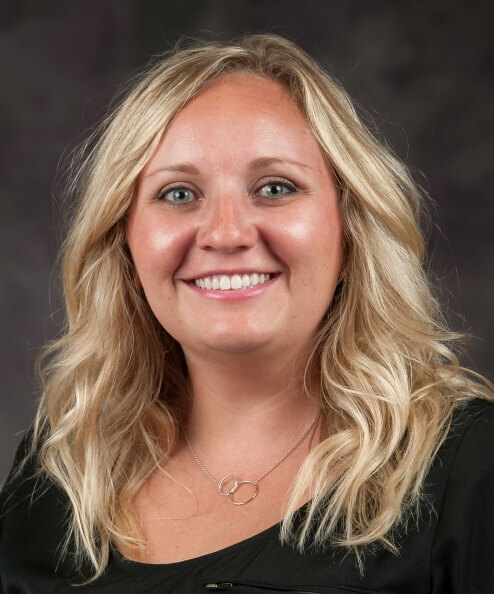 Prior to living in Manhattan, she was in Hays, Kan., where she earned Bachelor of Arts and Master of Science degrees in communication studies from Fort Hays State University and worked as an instructor in the Department of Communication Studies. She has taught courses both face-to-face and online since 2007. When Fairbanks is not at work, she enjoys spending time with her family and friends, being out on the lake and watching live music and sporting events. The Josh Abbott Band, Kyle Park and the Kansas State Wildcats are among her favorites. Fairbanks's advice for students of Great Plains IDEA is to be passionate about what you do, find the joy in what you are learning and do not be afraid to ask questions!